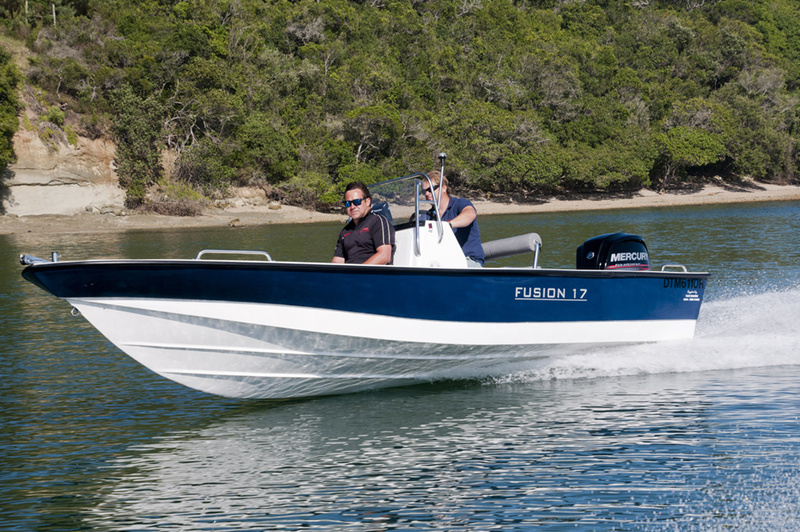 Leisure, fishing or utility – all fused into one amazing design – the Fusion range. 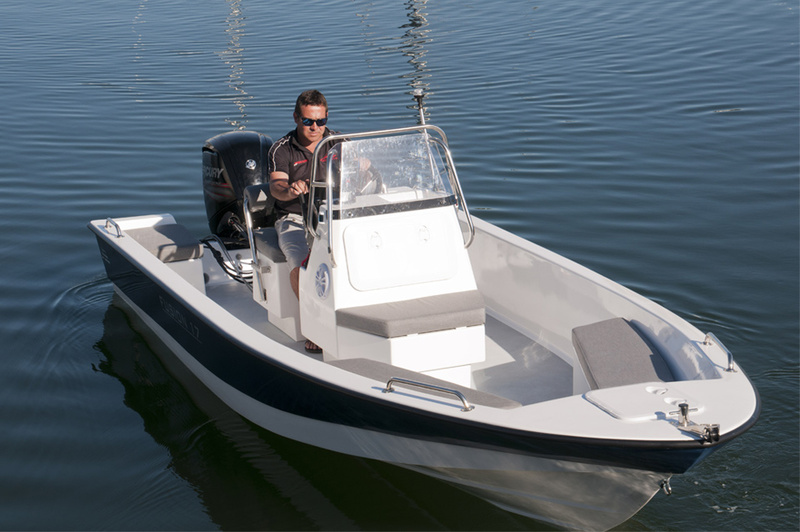 The hull length and gunwale to width ratio follows the modern Bay Boat design popular in America. 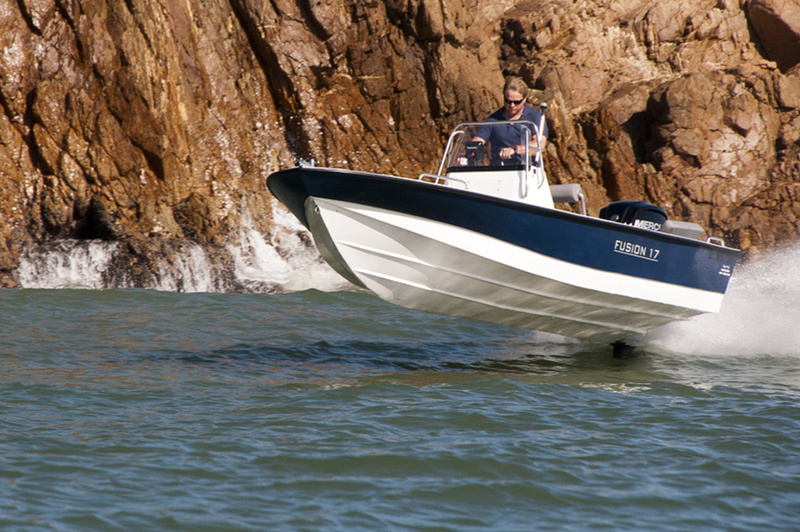 This design trend allows for a smooth and stable boat which can accommodate a wide HP range. Clever use of deck space, console design and positioning gives you the feeling of space, perfect for a variety of activities. 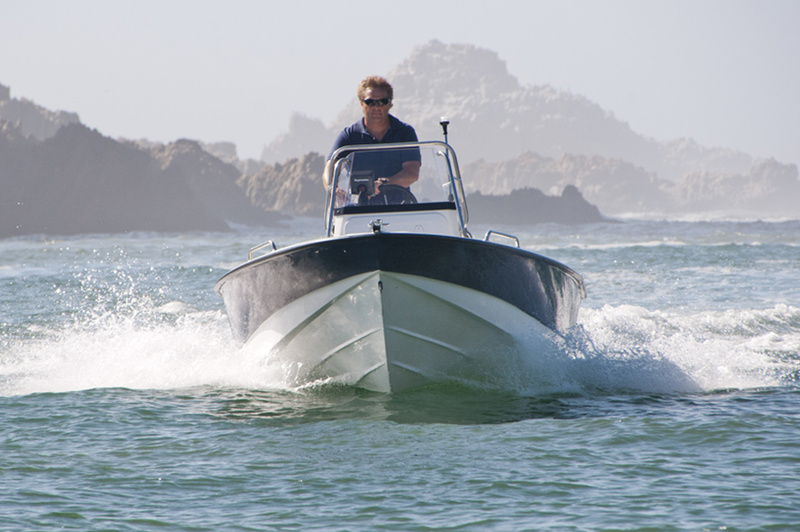 All our boats are made from high quality materials. Anti-osmosis barrier coats are built into the construction with a 100% composite construction ensuring maximum strength and durability. The transom is constructed from a hi-density, closed cell fiber foam which is strong and durable. All our decks are vacuum bagged honey comb and all our buoyancy foam is of the highest grade. 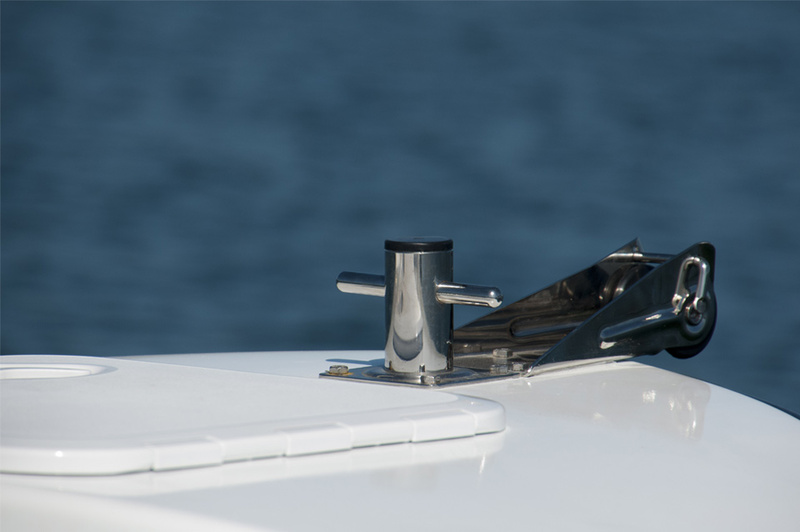 All trunking and under-deck ducting is over-size for user friendly installations (The only wood on this boat is the wood that you plan to use for your beach braai/barbeque). The Fusion is super dry in calm or rough conditions with incredible performance when skiing and tubing. The design optimizes performance for its size, hp and turning. 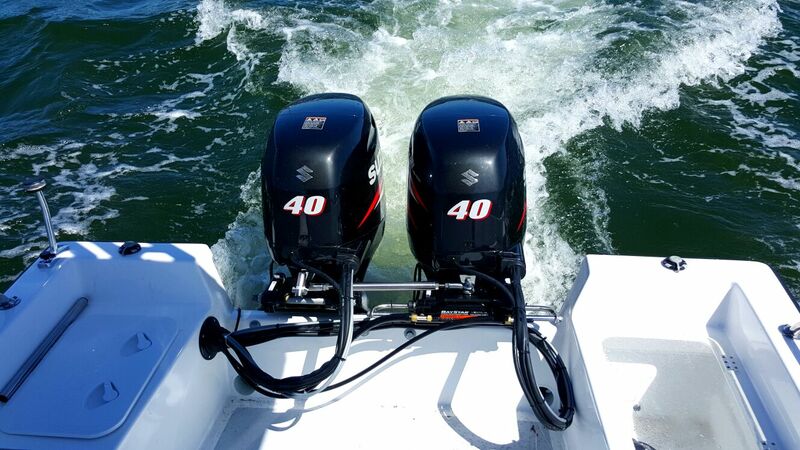 The power to weight ratio allows for efficient, economical boating. The Fusion has wet deck with big 80mm drains for super easy surf launches. 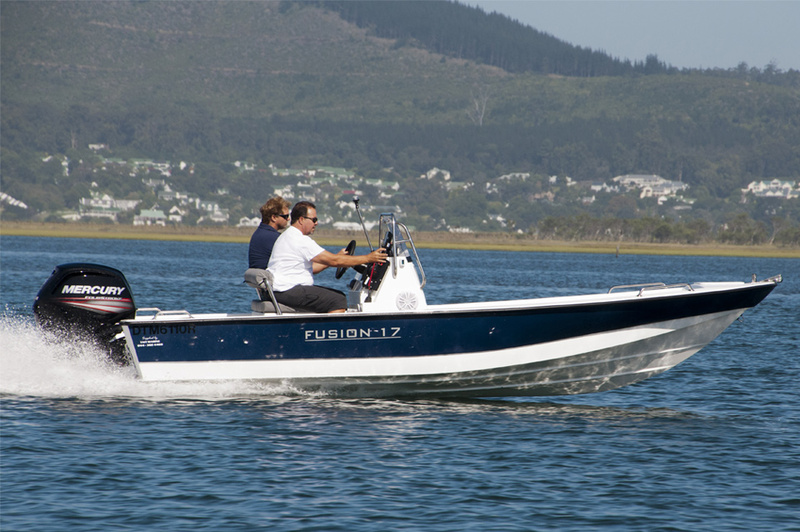 She is very sea worthy, has been tested and used in various conditions from surf launching and offshore fishing, to calmer estuaries. These tests have been performed on South African coastlines from East London to Cape Town. We’ve had a lot of positive feedback from our clients. Everyone is amazed on how well balanced the Fusion is. The Fusion’s 200% offshore buoyancy far exceeds the required 60%. The foam we use is of the highest standards – closed cell polyurethane foam avoids any water absorption insuring maximum safety for the family. Thorough testing in all conditions has allowed us to produce a safe handling boat that will get you family or friends home safety. 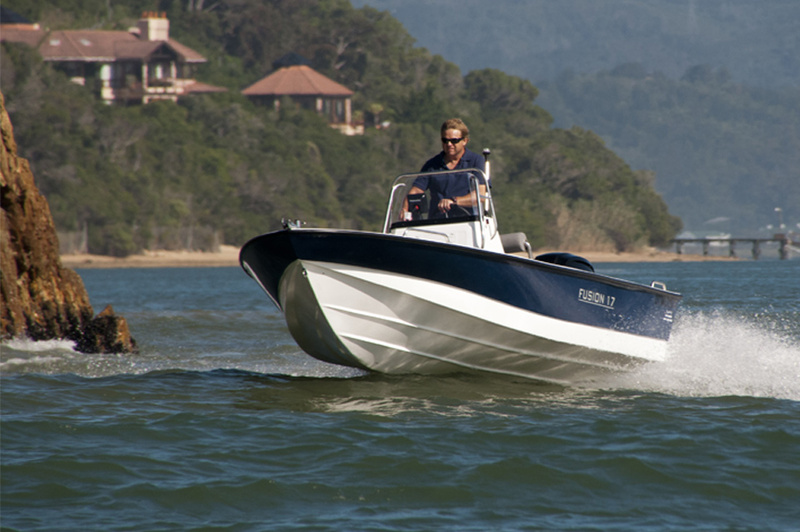 A lot of our testing was done in and around Knysna (through the notorious Knysna Heads). This has given us a fantastic bench mark on handling and seaworthiness which equates to safety. Whilst doing the R&D on the Fusion we took the feedback we received from wives and kids and incorporated them into our design philosophy. 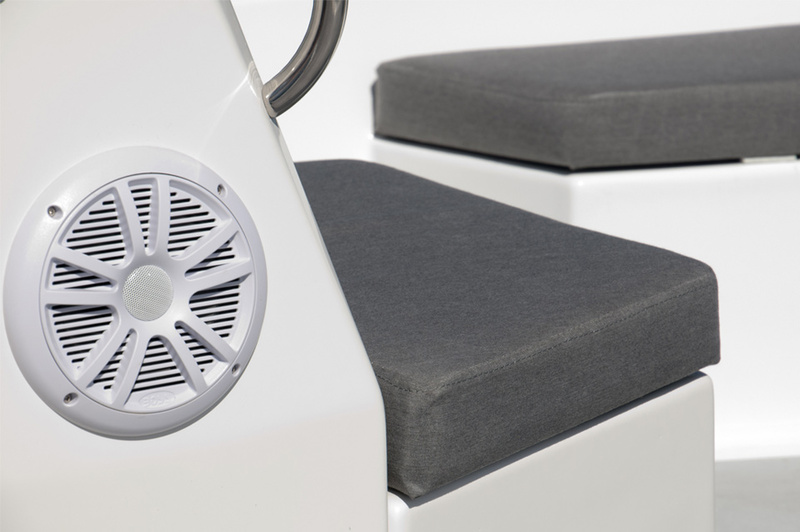 This feedback allowed us to make additional positive changes to the Fusion; there is ample storage for safety equipment, dry lockers, wet lockers for sand beach towels and storage for tools, fuel etc. This allows for a clutter free deck. 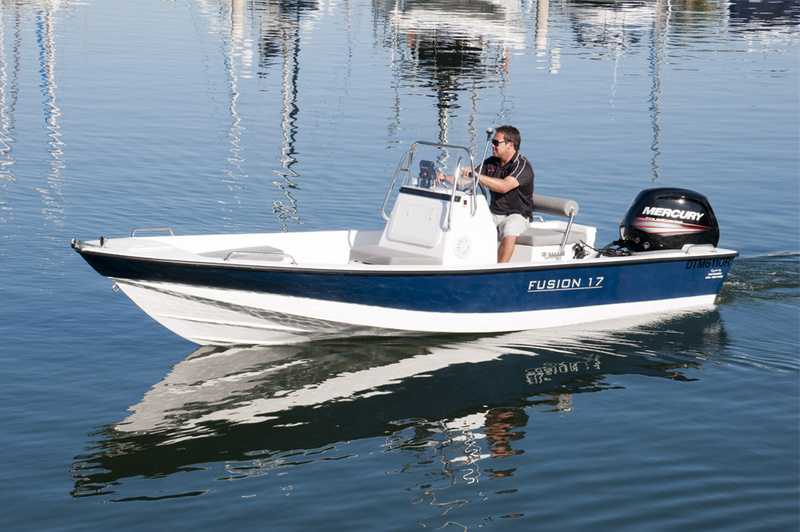 The Fusion offers a stable platform to allow a couple of people to fish at the same time. 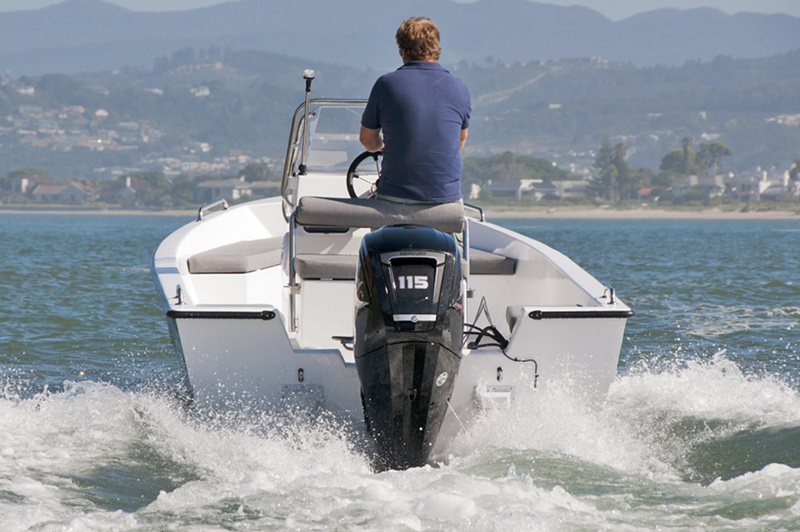 The shallow hull design is perfect to navigate coastal bays, estuaries, shallow rivers and dams. 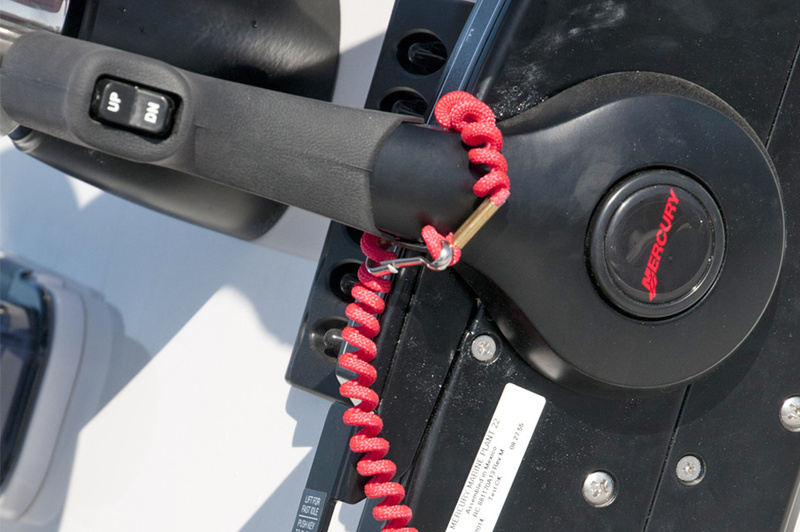 Easy launching and retrieving can be done even in the most challenging of slips or launching sites. 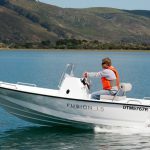 The Fusion is the most versatile, advanced, small to mid-ranged boat currently on the market with quality and ergonomics to meet current international standards.